Marie Valfort is a Maison Française. 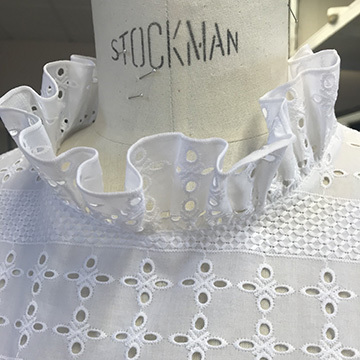 It is the story of a blouse and much more, a true family story driven for three generations by the passion of fashion design, couture and beautiful fabrics. 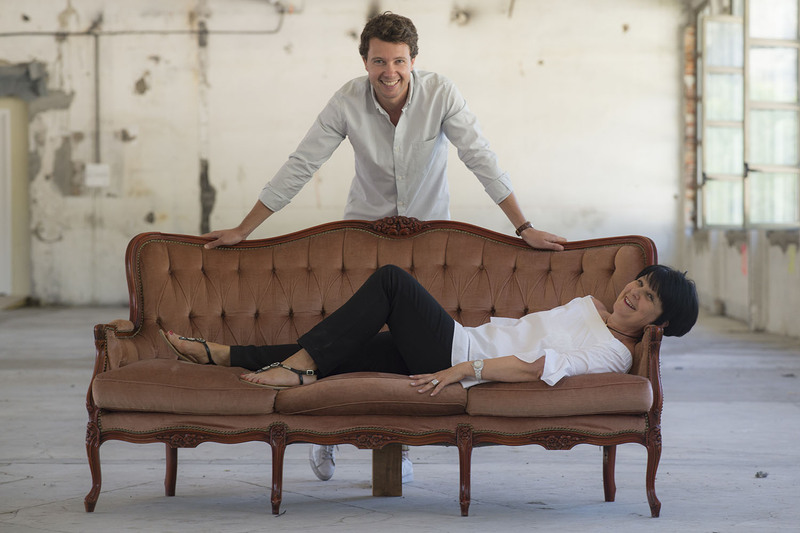 In 2015, quite naturally, the duo came together to create their first blouses. Marie Valfort embodies a very French form of elegance with timeless designs, feminity and purity. When we set-up Marie Valfort, we just wanted to offer flawless clothes but also to perpetuate the French savoir-faire. We are fortunate to have our own workshop, with very experienced seamstresses. This enables to fully master the manufacturing of each model. This is the expertise of la maison Marie Valfort. Our design office, workshop and logistics center are all gathered in the same building, so that we are very responsive. When you order an article on marievalfort.com, a production sheet is issued, then our workers cut, assemble, control and iron your product which will then be packed and shipped. With this unique organization we are able to manufacture, to order and to deliver most of our customers between 3 and 5 business days. With the aim to produce high-end clothing, we take a great care in the selection of the finest materials. 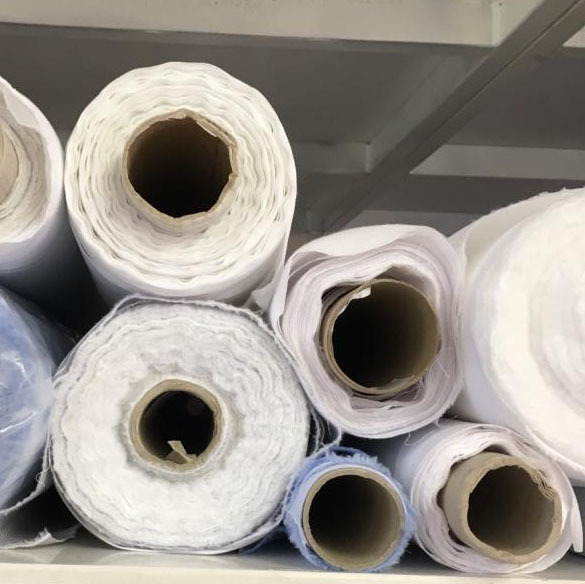 We work exclusively with famous French, Swiss and Italian fabric manufacturers, all well-known for their savoir-faire and culture of quality and precision. All Marie Valfort products are 100% handmade in France. 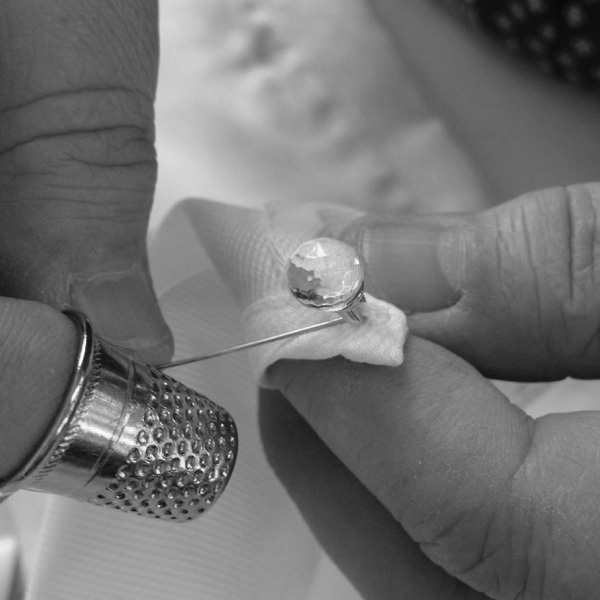 Within our own workshop near Lyon, our seamstresses are involved with passion in the production of each piece. Our products are sold on our e-shop without any distributor and/or intermediary, which means margin remains fair. So that we can propose some high-end pieces at a reasonable cost. Just between you and us!